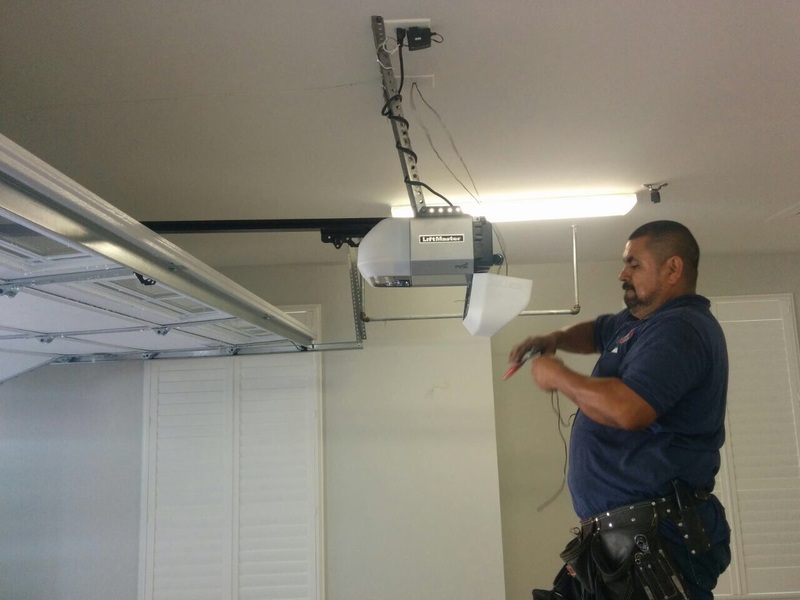 It is still common for people to think that after electric garage door installation, the system will remain in good condition and perform well without any special care or enhancements. 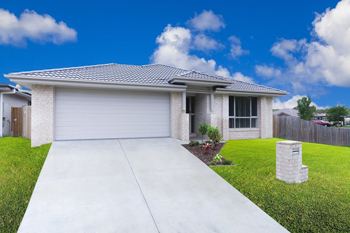 It is true that the modern doors and openers are designed to operate effectively and to last for a long time. However, this does not mean that you cannot make any improvements to the system. Quite the opposite, you can do many things to boost its performance and to keep it in optimal condition. Consider the main ones. The first thing which must be done after the installation of the unit is the application of weather seals. These will close the gaps between the garage door panels and the frame and provide better protection from moisture plus better insulation. You should consider vinyl weather strips which are strong and resistant to weather damage. It is better to use a bottom seal which is directly attached to the unit rather than a threshold seal which is installed on the floor. Regular lubrication maintenance can do wonders for any door. You need to apply lubricant to all moving metal parts after cleaning them and tightening their bolts. These include the garage door springs, hinges, and rollers plus the drive of the opener. Check what type of product the door's manufacturer recommends. Usually, light household oil will do. However, if the parts tend to accumulate a good amount of dust and dirt, consider dry graphite lubricant. The products based on lithium are recommended for optimizing the performance of systems in colder areas. You do not have to wait for the garage door parts to break or completely damaged before opting for their replacement. The system's performance can be greatly improved with a few cost efficient replacements. If the tracks are too thin and prone to bending and breaking, you can have them replaced with thicker ones of the same width. In the same way, a galvanized torsion spring is a better option compared to a component which is made from untreated steel. The galvanized zinc coating provides protection from rust. Currently, the nylon garage door rollers are a huge hit. They are preferred over their metal counterparts for several reasons. Firstly, the nylon wheels provide for quieter operation. They are more resistant to damage and tend to last longer. They do not require lubrication at all. Use these and other appropriate measures for improving the condition and operation of your overhead door.